She pulled up a news headline on the viewscreen: Ancient Eel Discovered in Palau. The drabble above was inspired by a real-life news story. To add authenticity (and drama), the cynognathus, a predatory creature of the period, was inserted into the passage. Can you find a headline and meet the challenge? 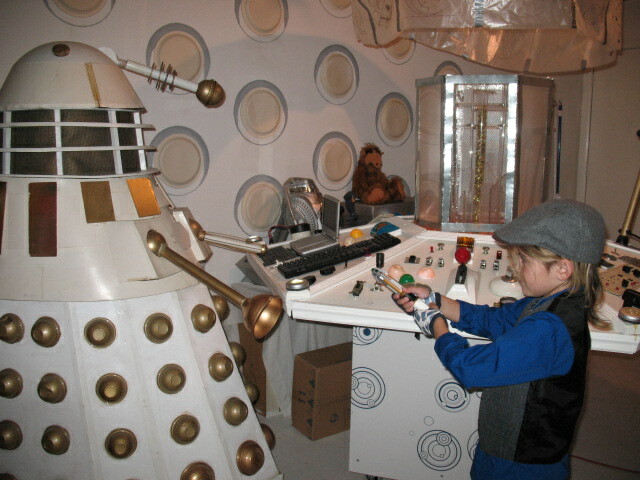 If so, send your drabble to Ceronomus@comcast.net for inclusion in the Gallifrey Guardian. If your fan fiction is used in our newsletter, you will receive a free email copy of the issue in which your submission appears. Don’t care to write, but enjoy reading drabbles? The Gallifrey Guardian newsletter has included seven since that November issue. Join the Guardians of Gallifrey to receive our newsletter every month! 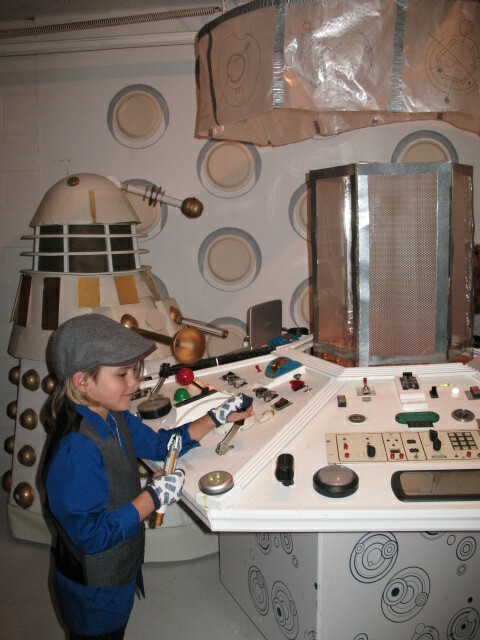 Enjoy these pics of a 7-year-old Doctor (with more sartorial taste than the BBC)! 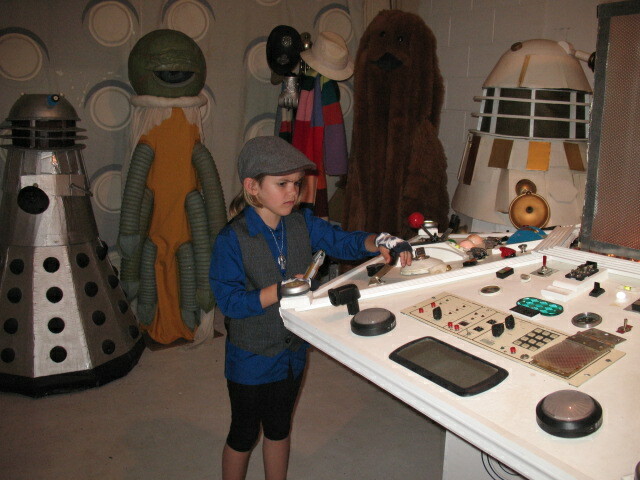 Use the link below to see photos that go with the ‘spoiler’ article in the latest Gallifrey Guardian newsletter.